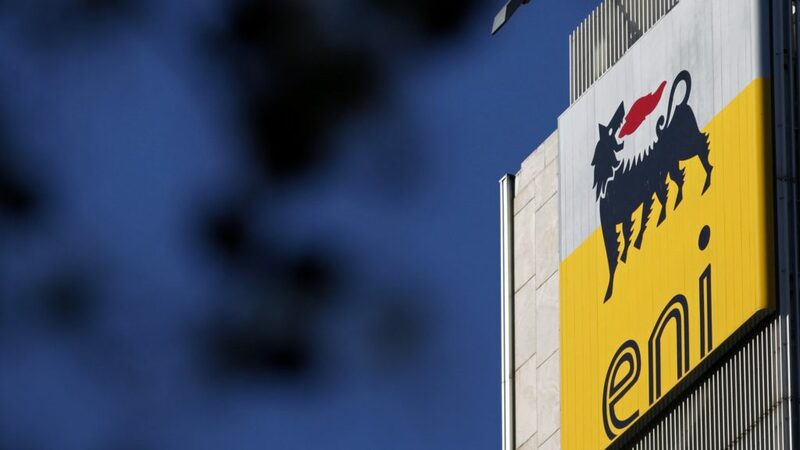 Italy’s oil and gas giant Eni on Monday announced a second light oil discovery in the Egyptian Western Desert. The well, some 130 Km north of the oasis of Siwa, is the second one drilled by Eni to explore the deep geological sequences of the Faghur Basin, Eni said in a statement. The SWM B1-X well has been drilled 7 km away from the first discovery (SWM A2-X), to a total depth of 4,523 meters and encountered 35 meters net of light oil in the Paleozoic sandstones of Dessouky Formation of the Carboniferous period and in the Alam El Bueib sandstones of the Cretaceous period, Eni stated. The well has been opened to production in the Dessouky sandstones and delivered 5,130 barrels of oil per day (BOPD) of light oil with low associated gas, the company stated. “The discovery at the B-1X exploration prospect confirms the high exploration and production potential of the Faghur Basin’s deep geological sequences,” the Eni statement said. In the near term, Eni said it plans the drilling of other exploratory prospects located near the A2-X and B-1X discoveries to consolidate what can result as a new productive area for Eni in Egypt. The output is expected to be routed to already existing infrastructures and then shipped to El Hamra Terminal through existing pipelines once Egypt’s Ministry of Petroleum and Mineral Resources approves the development plan, according to Eni. Declining production and increasing consumption have caused Egypt, once an energy exporter, to become a net importer of energy. But after vast new energy resources were discovered in various areas in recent years, attracting several international firms, the country aims to become a net exporter once again. Through its subsidiary International Egyptian Oil Company (IEOC) Eni holds a 100 percent stake in South West Meleiha license. IEOC currently produces 55,000 barrels of oil equivalent per day from the Egyptian Western Desert. Eni has been present in Egypt since 1954, where it is the main producer with approximately 300,000 barrels of oil equivalent per day equity. Such production is expected to grow further this year thanks to the ramp up of the Zohr natural field – the largest offshore field in the Mediterranean, which is operated by Eni.